The Bushnell NEO-iON golf GPS watch is the newest watch in Bushnell’s line and is the successor of Bushnell’s NEO XS golf GPS watch (released in 2014). The price point of the Bushnell NEO-iON along with its unique features make it one of the most competitive golf GPS watches on the market. This watch is not the Garmin S6, but it is certainly one of the best golf GPS watches of 2016. The Bushnell NEO-iON provides the yardage to the front, middle, and back of the green like other traditional golf GPS watches, but it also offers a ton of great features and boasts a fantastic battery life. If you don’t mind a slightly larger watch face, don’t want to spend over $200, and enjoy unique features, this is the watch for you. 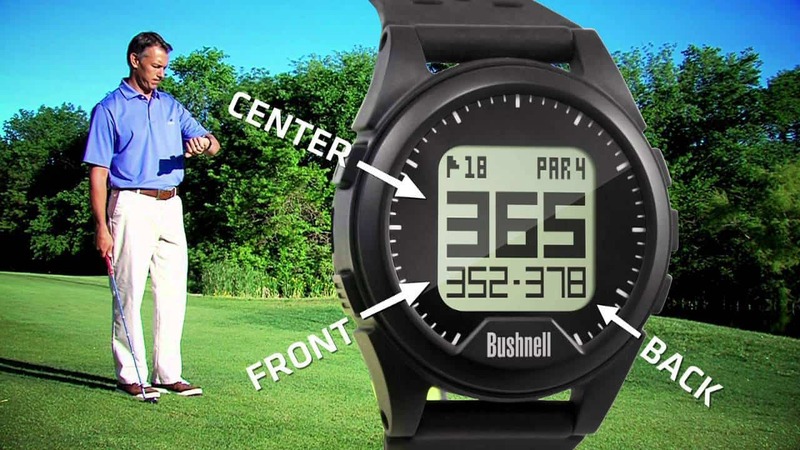 To top it all off, this golf GPS watch is tournament legal and complies with USGA rule 14-3/.05, so feel free to shut down your buddies when they get jealous that you’re landing the ball inside of ten feet. 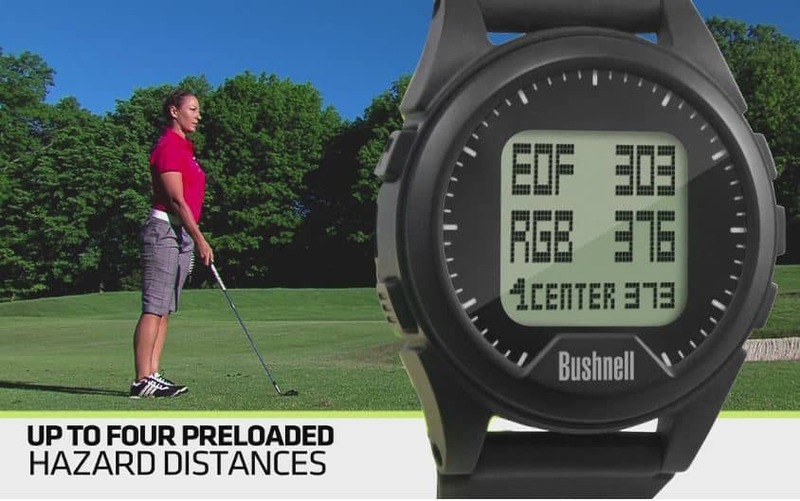 Unlike other similarly priced golf GPS watches, the Bushnell NEO-iON displays up to four layup or hazard distances per hole. 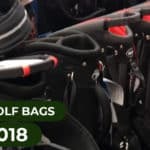 Whether you’re a golfer that is hungry for the details of the course so that you can play aggressive or someone who is a course calculator that always wants to know the layup (me), this watch gives you exactly what you need and is a step up from the similarly priced Garmin S2 and Bushnell NEO XS. The Bushnell NEO-iON comes pre-loaded with over 35,000 different golf courses across the globe and does not require any type of membership/subscription fee or downloads of any kind. Simply charge it up and head to the course. The Bushnell NEO-iON is also programmed with automatic course recognition and a hole advance feature to avoid the need for manual updates every hole. 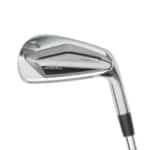 The NEO-iON features a larger screen than the NEO XS, which provides the user with easy to read yardages to the green and other course features. Although this watch face is a larger size, it somehow avoids a clunky feel and does not get in the way when you swing the golf club. For you detail oriented golf nerds out there, the screen display area measures 23mm x 23mm and the watch weighs 1.8 ounces (only .2 oz heavier than the Garmin S6). The NEO-iON lasts for over 16 hours on a single charge and takes 2.5 hours to recharge. To translate that into golf rounds, this watch lasts for three full rounds before needing an additional charge. The battery beats out a lot of other watches, including the Garmin S6, Garmin S2, and Garmin X40. If you are concerned about battery life alone, the NEO-ion is the best golf GPS watch of 2016. My favorite unique feature of this golf GPS watch is its shot distance calculator. 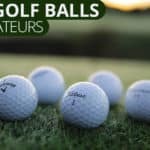 The shot distance calculator takes all of the guess work out of figuring out how far you hit the ball, and over time, will make you a much more consistent golfer. This feature allows you to measure the distance of each of your shots. 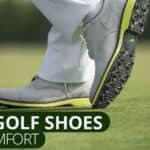 It eliminates all of the guess work that comes along with a changed swing, a windy day, playing a new golf ball, or a day where you’re simply just crushing the golf ball (or not). The Bushnell NEO-iON is loaded with extra features that you won’t find with other comparability priced watches. This golf GPS watch is waterproof (as opposed to water resistant), has an odometer (step counter), and a 1 year warranty. While some golf GPS watches can easily be worn to the office, the Bushnell NEO-iON boasts an athletic look. While it isn’t clunky or flashy, it’s better worn with a casual outfit as opposed to a business suit. That being said, it is a very nice looking athletic watch. Save the gold watch for the office, and put this piece of machinery to use on the golf course. 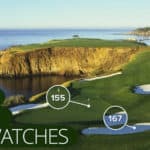 Is this the best golf gps watch for you? If you’re in the market for a golf GPS watch and don’t want to spend $200, buy the Bushnell NEO-ion. Bang for buck, it has no real competition on the market. The NEO-iON offers almost every basic feature that you could want in a golf GPS watch, including a few extras. With the inclusion of the shot distance calculator, this watch is one of the best golf GPS watches of 2016. Huge con all you reviewers conveniently leave out: It isn’t a time piece while you’re playing golf! The gyrations you have to go through to see what time it is and then get back to using it as a GPS is ridiculous! I find it hard to believe a great company like Bushnell didn’t take this into account! I now continue to wear my regular watch, and put the iON on the other wrist! Shouldn’t have to!!! Thanks for your comment Jack! It is odd that when using a watch on the golf course you often have to jump through hoops to check the time. It should never be difficult to get to the “watch” component of one of these devices. After all, one of the biggest complaints about the game of golf is that it requires too much time in this modern day and age. That being said, in my experience with the Bushnell golf GPS watch, I find that it is relatively easy to navigate back to the screen that displays the time. You simply need to click the button on the top left hand corner of the device. If you’re having trouble, it may be helpful to review the device’s manual which can be found here: http://bushnellgolf.com/getattachment/2a0688cc-0e78-4176-af1e-5dcd799741fe/NEO-iON-Charcoal.aspx. Thanks for the comment! Still don’t know how to access hazards on course. which button? What do I have to do? 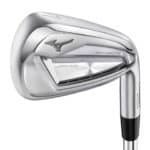 then, how to get back to yardage? Was wondering if the watch had a stop watch also. The watch does come with a stopwatch in addition to a ton of other great features.